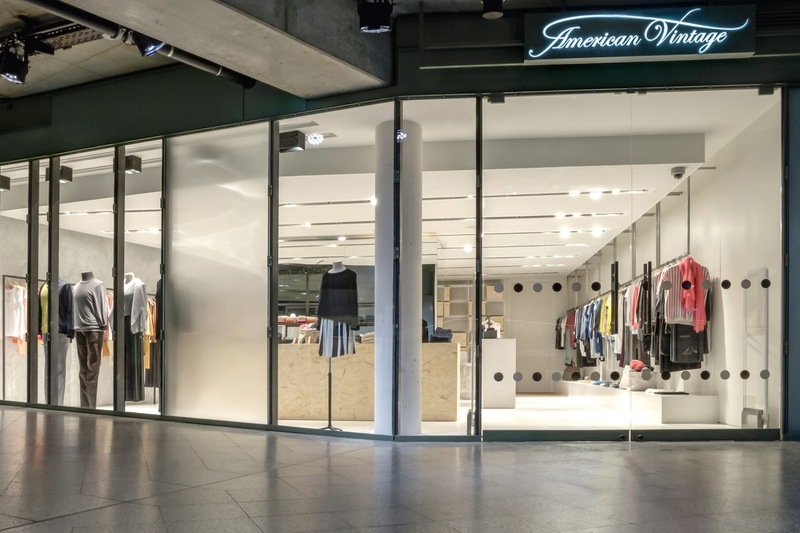 On 21st February 2015 the French fashion label American Vintage opened its first store in Germany at BIKINI BERLIN. The label, which was founded in 2005 by Mickaël Azoulay, is renowned for its high-quality collections with a basic look. The designs for men and women stand out with their unique colours, clear cuts and luxurious materials. On a retail space covering 100 square metres, located on the ground floor, visitors can look forward to browsing American Vintage’s new summer collection. BAM Berlin presents fashion and lifestyle products from all over the world and has been represented at BIKINI BERLIN with a BOX since it opened. From 2nd March 2015 BAM Berlin will become a permanent fixture in the Concept Mall by opening its first flagship store on 87 square metres on the ground floor. The Berlin concept offers an exclusive range of fashion, accessories and cosmetic products by labels like BREAZ, Marc Stone, Schierholt Sensewear, Erfurt and BLK OPM – Black Opium. “We are delighted about the new additions to the Concept Mall. With American Vintage we are introducing our visitors to an internationally renowned brand with its first store in Germany. With BAM Berlin we are holding onto a creative store concept with local roots and are very pleased to be able to welcome it as a firm fixture of BIKINI BERLIN,” says Bernhard Taubenberger, Head of Communications and Marketing at Bayerische Hausbau.